Stay informed and up to date. Register your interest and you will be amongst the first to receive news and land release details. Click the button on the right to enter your details. If you would like to be kept up to date with news and land releases in our Estate please click the “Register your Interest” button above to sign up for our mailing list. Got a specific question? Complete the form below and we will be in contact with you. 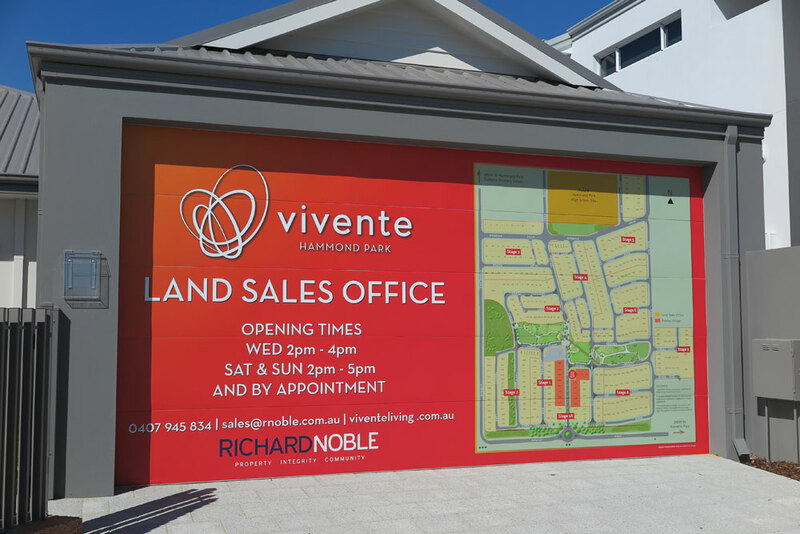 Alternatively call our Sales and Marketing Manager, Rod Wright on 0407 945 834. He will be happy to answer all your questions.